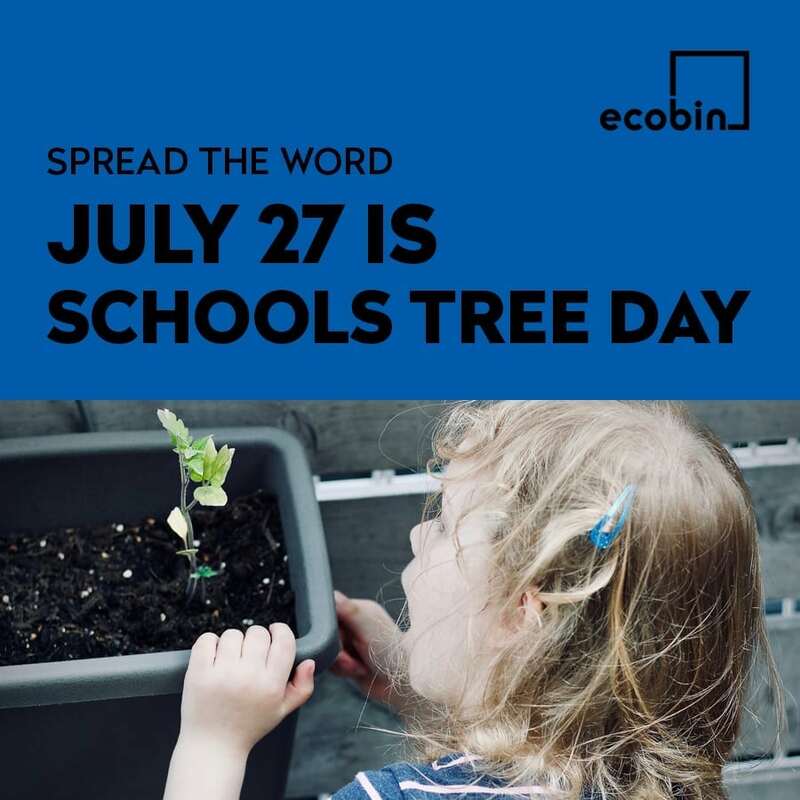 On Friday July 27, 2018 over 3,000 childcare centres, kindergartens, primary and high schools are participating in Planet Ark’s School’s Tree Day. What exactly is Schools Tree Day? It is a day where hundreds of thousands of school students across the country participate in activities to bring awareness about the importance of our environment. There are various activities that schools can run which are all based around teaching our younger generation about how important it is to take care of our environment not just now, but in the future too. What sort of activities could we run on the day? Organise a tree scavenger hunt around the school. All you need to do is identify the different types of tress and plants that are in the school environment and have students explore the school to find and tick off each one from a list. Arrange a local ranger to come and speak to your class or school about the importance of looking after our environment. They often have a wealth of information that they could share with the students on the local area and exactly what is involved in their job – a fascinating topic! There are also lots of resources, lesson plans and learning resources available on the Schools Tree Day website. How can I get involved in Schools Tree Day? To hold an event in your school to support Schools Tree Day, simply click here to register your school, and be part of educating the next generation on how to protect and grow our beautiful environment.